Since cuisine is a main feature of many cultures, it’s no wonder that tours for food lovers are quickly gaining popularity. Sometimes food can be the reason for selecting a destination in the first place. Tours for food lovers are a perfect way of getting to know a city. You will discover fabulous restaurants, little cafes, and markets and will see many interesting things. 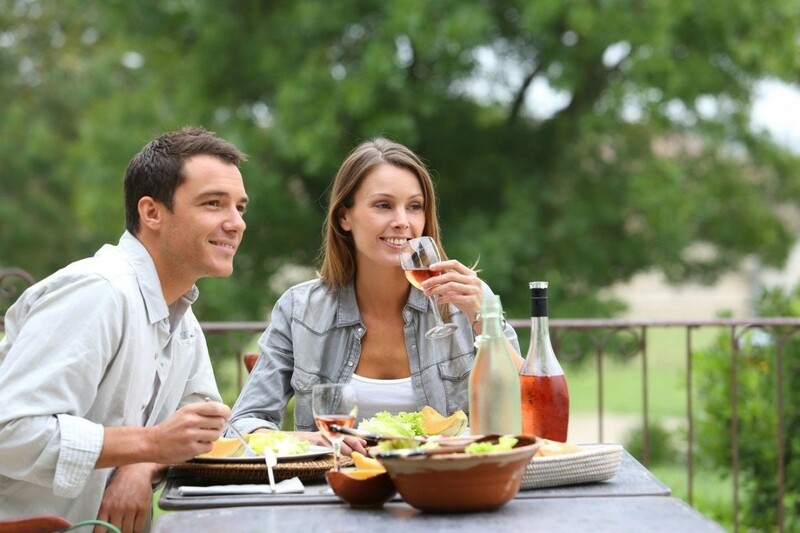 Take a look at a list of some awesome destinations for food lovers. Japan has always been a constant source of public fascination and a great destination for foodies. With the latest trend in healthy eating and the rising popularity of sushi, it’s no wonder that visiting the markets and restaurants of Osaka is one of the best food tours to remember. Osaka boasts some of the best restaurants in Japan. 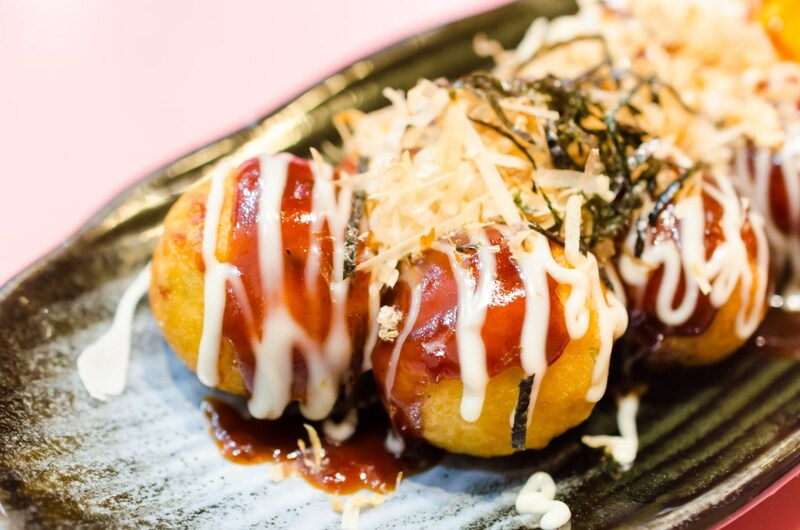 Be sure to try Takoyaki (round octopus fritters) and kushikatsu (deep fried kebabs).